How Far is Vani Shreeniketana? The Project is Architecturally designed with options like 2 bedroom / 3 bedroom Flats/Apartments located in Bangalore South / Kanakapura Main Road for sale. Vani Properties is a firm of Residential Projects Promoters/Real estate projects and operating in the industry for last 5 dedicated years. It is our driving ambition as a company to grow, succeed and become pre-eminent in every field of business in which we engage. We plan to achieve this through the unique combination of experience and expertise, innovation and vitality we bring to this - the most exciting developing city. We have seen the vicissitudes of life, people undergo in the pursuit of their dream of possessing a home, and set a personal goal of providing a dream home for everyone. Having served the interest of giants in the industry was set up to provide low cost alternatives to individuals in pursuit of their dream. 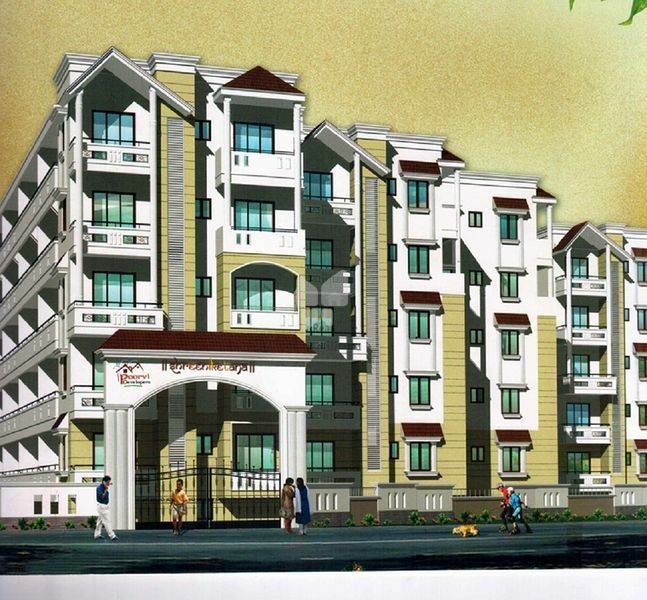 We offer good quality development and legal authority, affordably Projects.. Residential or Commercial and till date we have lived up to the expectations of everyone. We are committed to the guiding principles of quality, timely delivery, Honesty, fair price and integrity, which we've never compromised and that's what, has led to our growth and success. Our fine understanding of the needs and preferences of our clients has left us with an ever growing list of satisfied customers.